Brisbane is the ideal place for a much needed holiday or short break. There’s a wealth of attractions and a range of cheap holiday accommodation where you can stay for a song but not compromise on comfort. The city centre itself always has a buzzing vibe with plenty to keep both visitors and locals entertained. Queen Street Mall is the heart of the shopping precinct with over 500 specialty stores across two blocks. The heritage listed Brisbane Arcade is one of Brisbane’s oldest shopping centres and features an architectural style reminiscent of the finest European arcades. 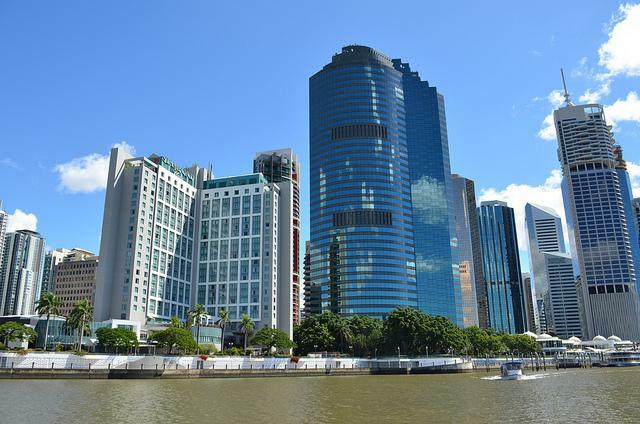 Southbank is one of Brisbane’s most popular entertainment districts with numerous cafes, restaurants and a stylish retail strip called Little Stanley Street. Southbank is also home to cinemas, the Queensland Art Gallery, Performing Arts Centre, Museum and Theatre Company. The weekend arts and crafts markets are an institution held every Friday night, Saturday and Sunday, while the Farmer’s Fresh and Seafood Market features over 60 primary producers. 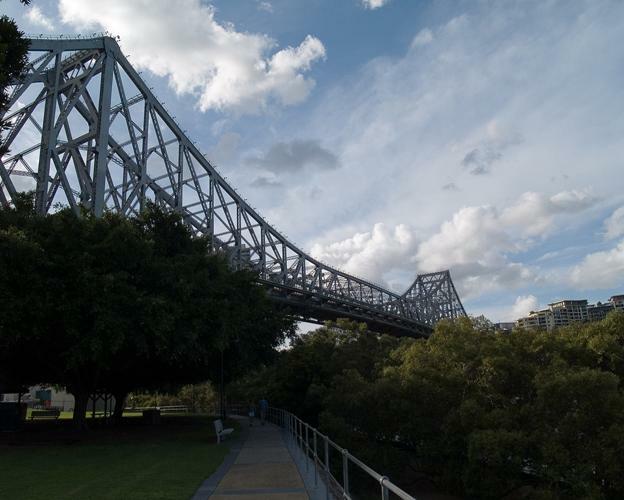 If you are craving some adventure, the Story Bridge Climb is an exciting experience offering a bird’s eye view over the city, while the cliffs at Kangaroo Point are a great place for abseiling. Kayak down the river past the riverside parks and historic buildings stopping to picnic beneath the mangroves. If you prefer, you can enjoy a leisurely cruise down the river on a wooden paddle steamer or stroll along the palm-fringed Brisbane River-walk, a 20 km network of floating pathways. While you are in Brisbane take time out to visit the urban villages. Fortitude Valley is renowned for its live music and funky arts vibe, New Farm has trendy cafes and gourmet delights and you can head down to the Portside Wharf for restaurants, a cinema and boutique shopping. 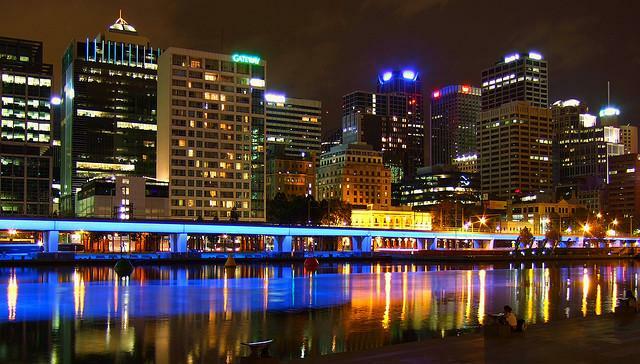 The Brisbane travel guide has been compiled by Hotels-Fairy.com the UK hotel comparison website.